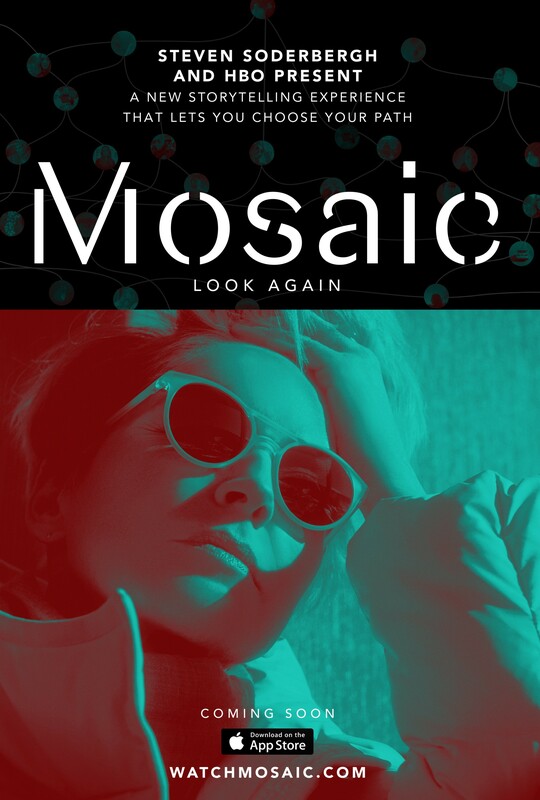 HBO original miniseries Mosaic premiered Monday January 22nd, 2018. #Mosaic season 2 is reportedly in development. Freeform original comedy Grown-ish premieres its 6th episode Wednesday. #Grown-ish has been renewed for a second season.